The Ryerson Students’ Union (RSU) has approved their proposed budget for the 2017-2018 school year. 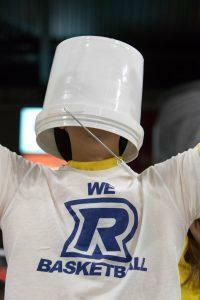 The RSU represents about 35,000 Ryerson students. Every full-time student pays an annual fee of $76.92 to the RSU, which then goes toward their proposed expenses for the year for groups and services. Here are some key changes made to the RSU’s annual budget, including expenses for legal fees, athletic groups funding, equity issues and equity service groups funding. The RSU’s legal fees budget was originally proposed to be $90,000 for the year. However, at the latest RSU Board of Directors meeting, the proposed total for legal fees was dropped to $70,000. 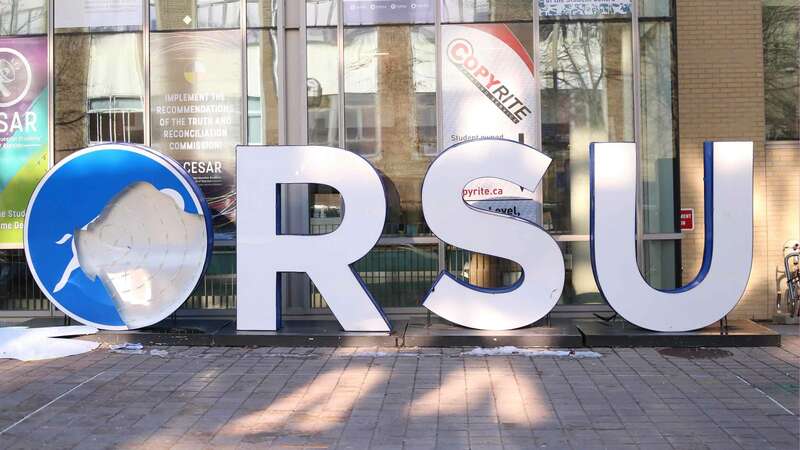 The RSU has already spent roughly $10,000 of the proposed legal fees budget. They spent about $120,000 last year on legal fees and $163,700 the previous year. Vice-president operations Ali Yousaf said the reason why legal feels are being decreased is because the RSU does not have any outstanding legal issues, whereas in the previous two years, they had to make settlements. Daniel Lis, vice-president education said the original amount of $90,000 that was budgeted for legal fees is not logical for this year since there is no expectation to make such a big payout. “We found that we had a little bit of wiggle room there and so we wanted to transfer the funds to a couple other places,” Lis said. The $20,000 of funds from legal fees were reallocated to materials and resources for educational campaigns, student groups funding—with half of it going to athletic groups funding, Lis added. RSU president Susanne Nyaga said that proposing $90,000 for the legal fees budget was already “low-balling it” and that decreasing the legal fees budget to $70,000 is setting the students’ union up for going over their proposed budget. “Legal fees not only include the costs that we pay our lawyers hourly for any lawsuits that arise like with student groups that don’t get status, or internal grievances with staff, it also includes settlement fees,” Nyaga said. Yousaf said that if random legal cases do pop up where the RSU has to make any settlements or spend a lot of money, then the case would most likely take more than a year to complete. This means it will not be included in the current fiscal year, and would automatically be calculated in the following year’s budget. The RSU’s athletic groups funding amount has been set at $25,000. Lis said that the RSU’s athletic groups funding is meant to ensure that athletic groups that aren’t well funded by the university receive funding. Last year, the RSU dedicated $31,590 to funding athletic groups. “We heard from the university and the athletics department that that money [from last year] actually went really far for those student groups and they really appreciate it,” Lis said. The approved RSU equity issues expense for the year is $5,500. Equity issues funding goes towards equity issues campaigns, anti-oppression and diversity education, Indigenous issues and an equity conference. A major point of contention during the last RSU board meeting was whether or not a portion of the athletic groups funding should go towards funding equity issues. “I think it’s no shock that it’s strikingly low and the budget has been significantly underfunded. I think it’s going to be tricky to get some of the campaigns done with the budget that students want us to get done,” vice-president equity Camryn Harlick said. Harlick added that there is confusion amongst RSU board members that there has been an increase in equity service groups funding. They clarified that last year’s equity service groups expense was proposed at $165,860, but only $102,466 of that proposed total was spent. This year, the RSU has proposed to spend a total of $150,750 on equity service groups, which Harlick said they hope that the RSU will make use of and not be constrained due to a deficit. 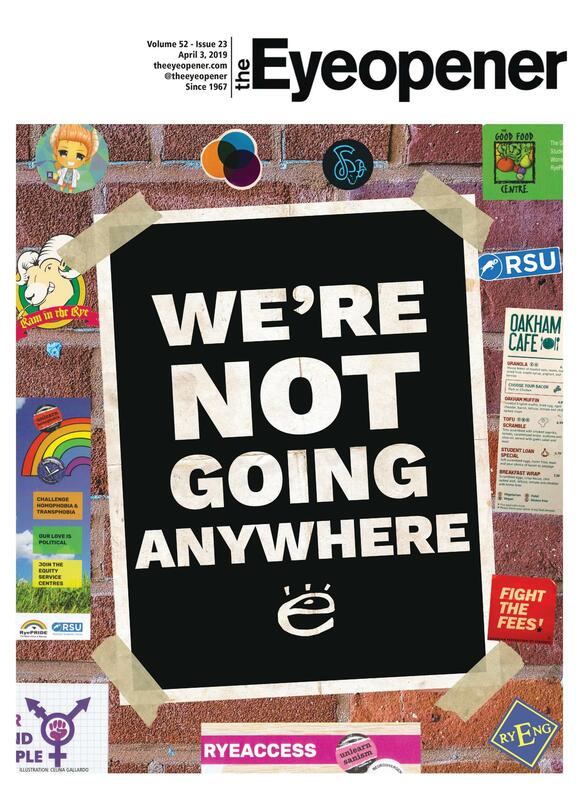 The equity service groups money (not to be confused with equity issues funding) goes towards the Sexual Assault Support Line as well as the six Equity Service Centres: The Centre for Women & Trans People, The Good Food Centre, the Racialised Students’ Collective, RyeACCESS, RyePRIDE, and the Trans Collective. The RSU has lowered its budget for total events and programming expenses from last year by about 91 per cent—from $279,530 to $25,800. The RSU budget for social events was slashed drastically, too. Last year, the social events budget was $1.1 million—and this year it was cut down to $123,800. That’s about an 89 per cent drop. Last year’s RSU counted Health and Dental Plan payments from students as general revenue. Therefore, it appeared as though the RSU had extra funding in their operation budget — approximately $628,500 — which in fact, they did not. In other words, they dipped into the Health and Dental Plan reserve for operational expenses. Nyaga confirmed that as a result, the RSU is short in its cash flow. “I think this was the mistake which was made last year. They did consider the health and dental reserves, health and dental revenue into their budget. That was just, I think, … a misallocation in the budget. Budgeting was not being done properly; it was used towards other expenses,” Ali Yousaf, RSU vice-president operations said. 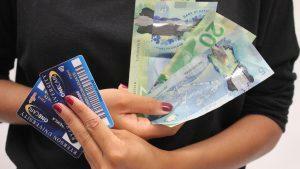 The Health and Dental Plan reserve money is actually meant to act as a buffer in case students make more health and dental claims than expected, which would allow the RSU to cover the difference. A total of $20,000 has been approved by the RSU for thesis grants, an initiative introduced by Yousaf, to help eliminate the financial barrier that students face when working on final year thesis projects. 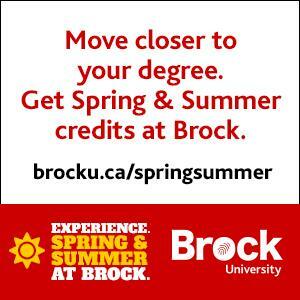 Students can apply for thesis grants through the RSU, to assist them in financing their final year thesis projects. The RSU approved $35,000 for internship grants funds. Internship grants, an initiative introduced by Lis, are meant to financially support students who are taking on unpaid internships. Like thesis grants, students can apply for internship grants through the RSU. The RSU approved their budget at their last board meeting on Aug. 28.